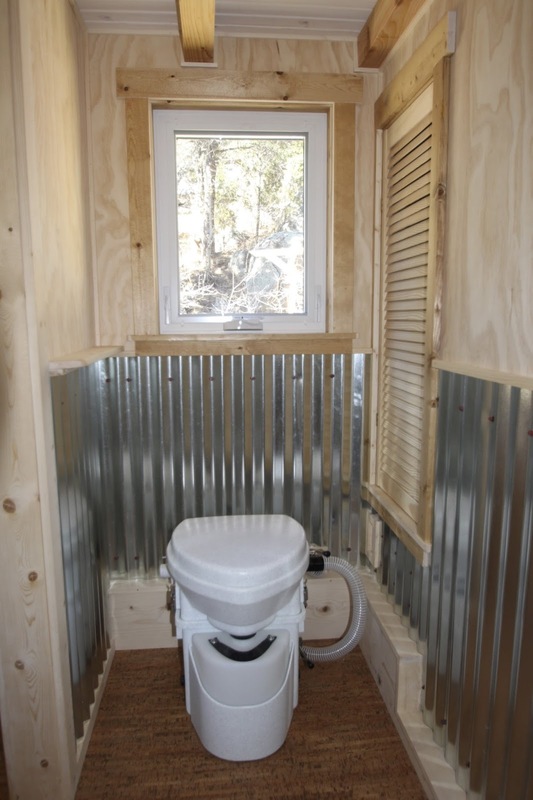 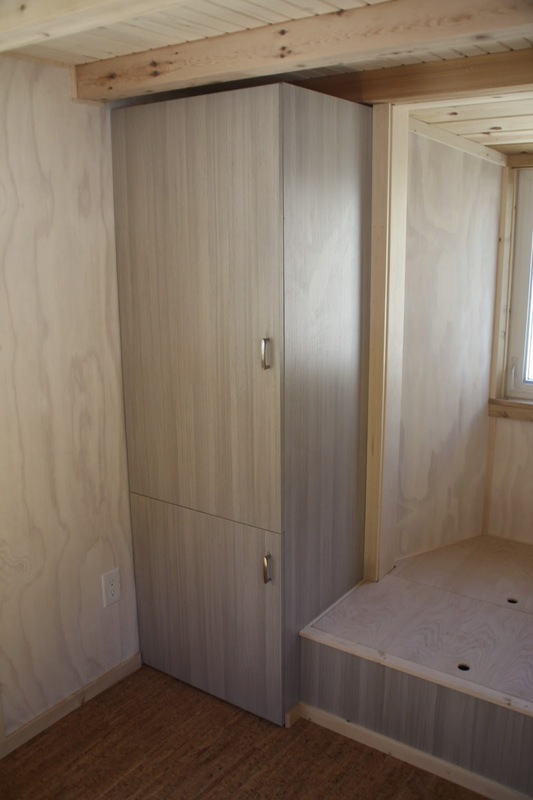 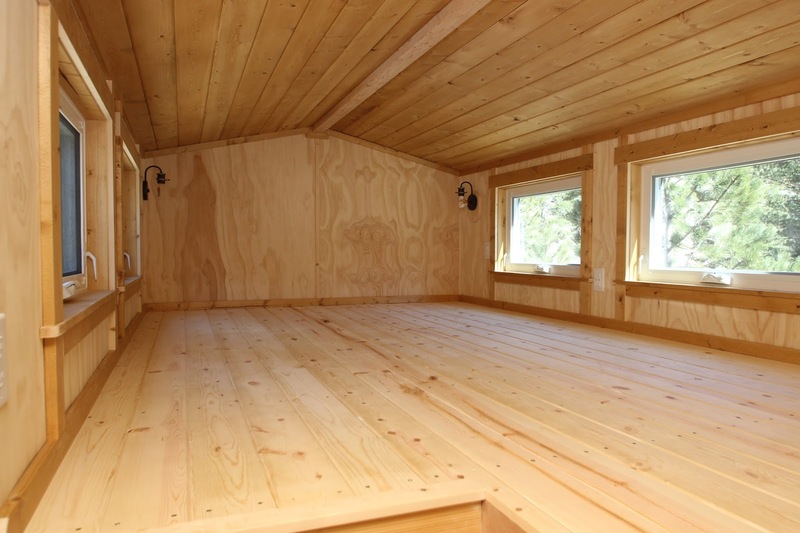 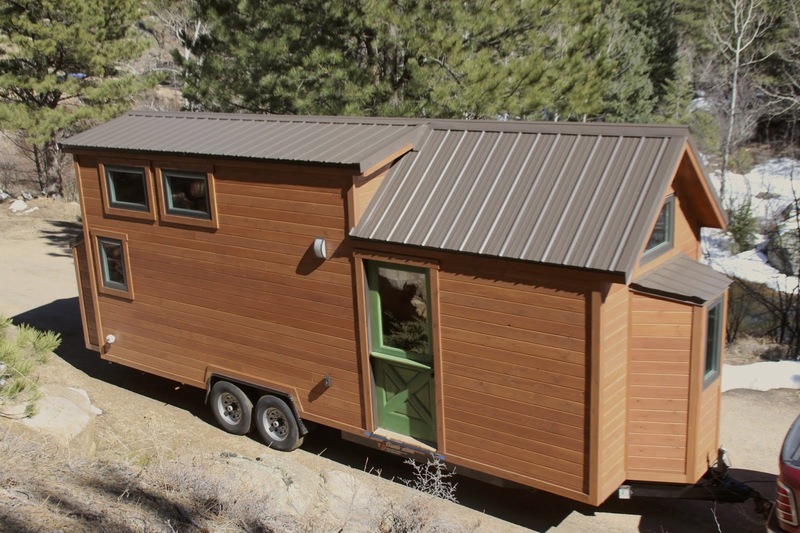 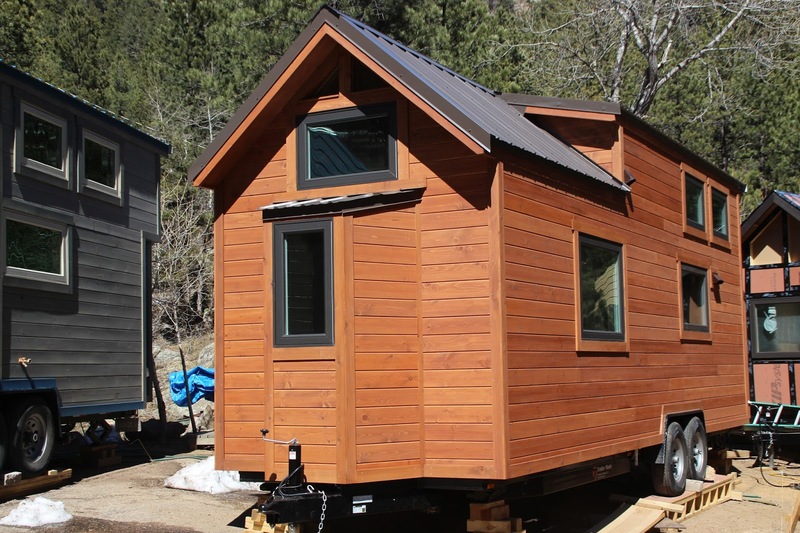 The ET is the perfect cabin-style tiny house for those of you who love a more rustic home! 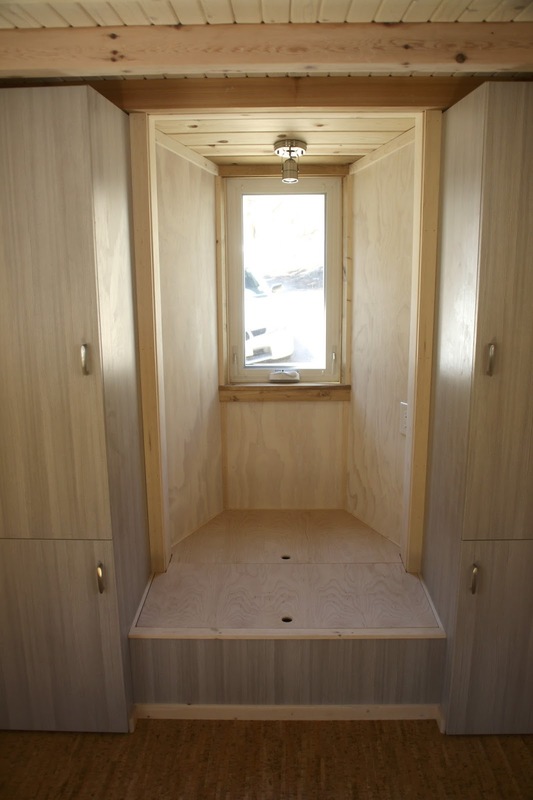 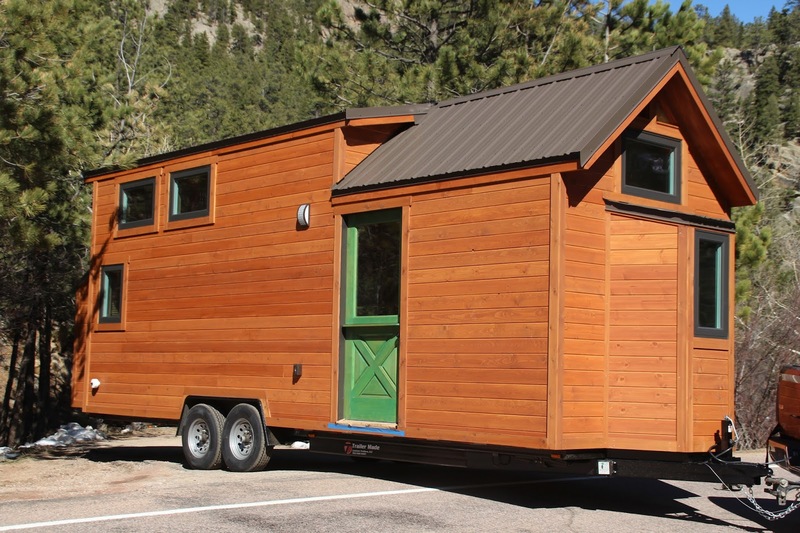 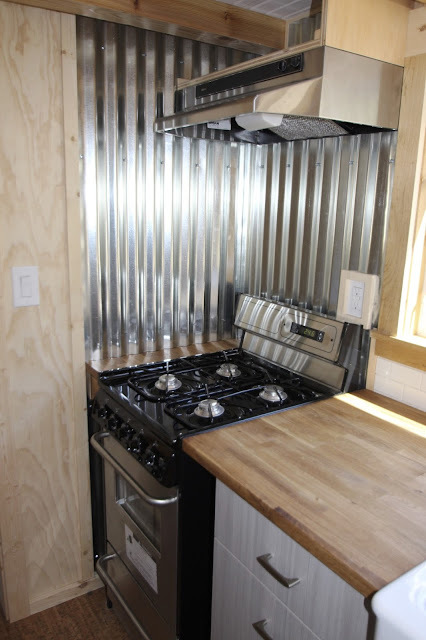 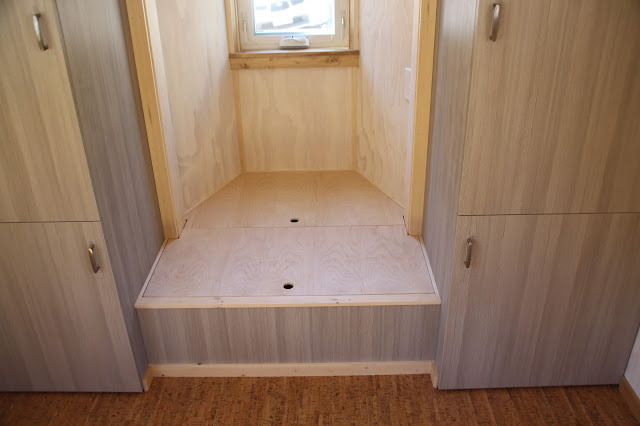 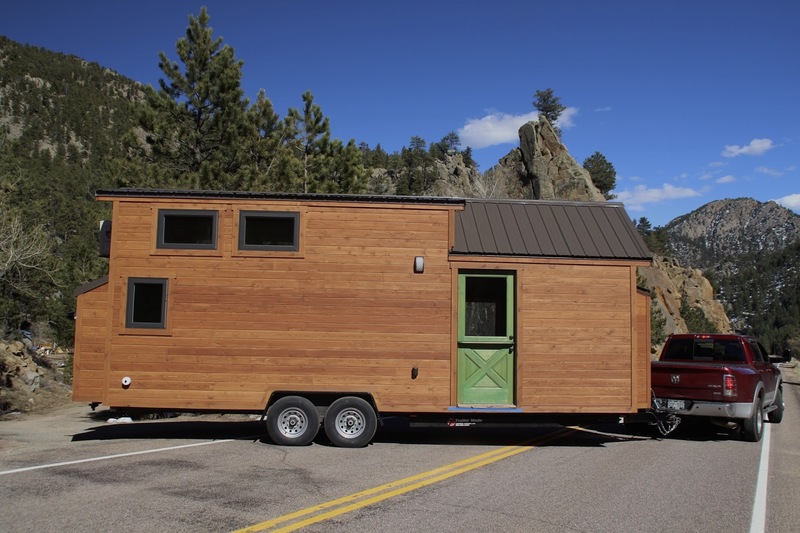 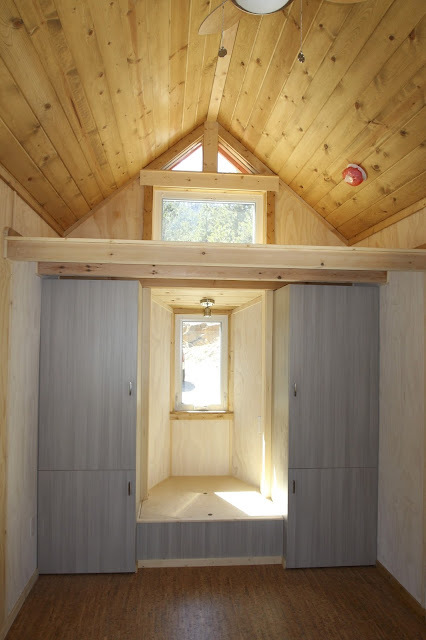 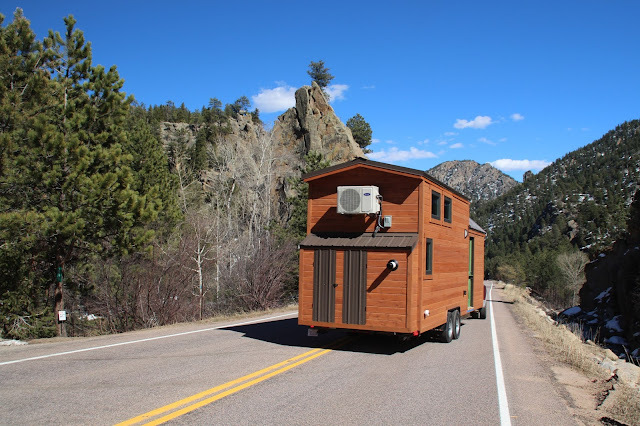 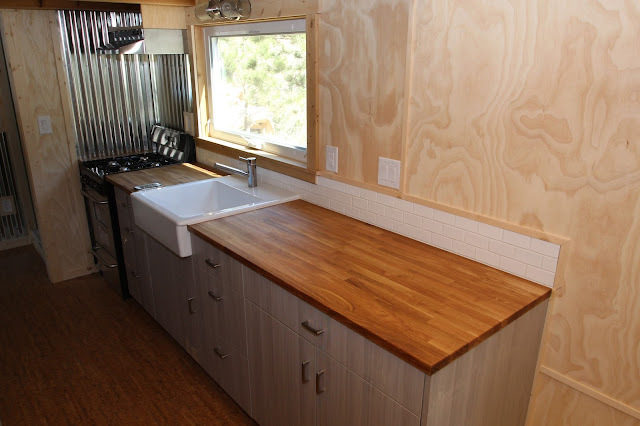 Designed and built by SimBLISSity Tiny Homes of Lyons, Colorado, the ET features a beautiful all wood exterior and interior. 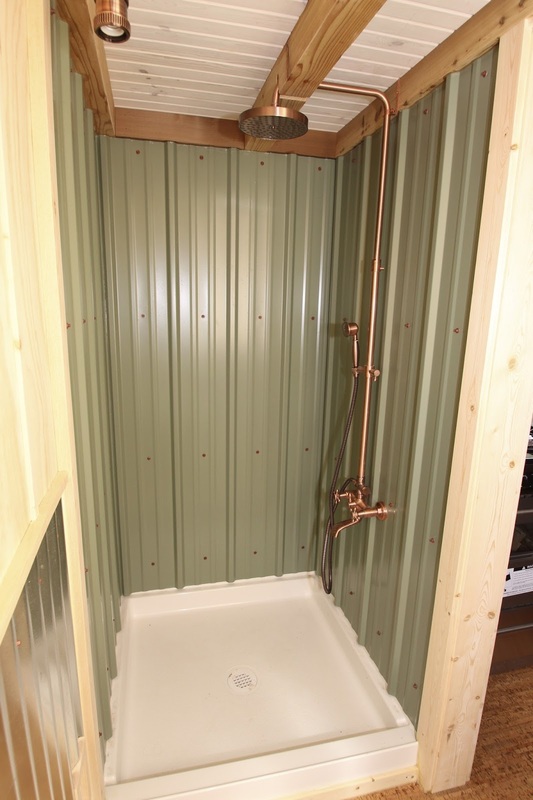 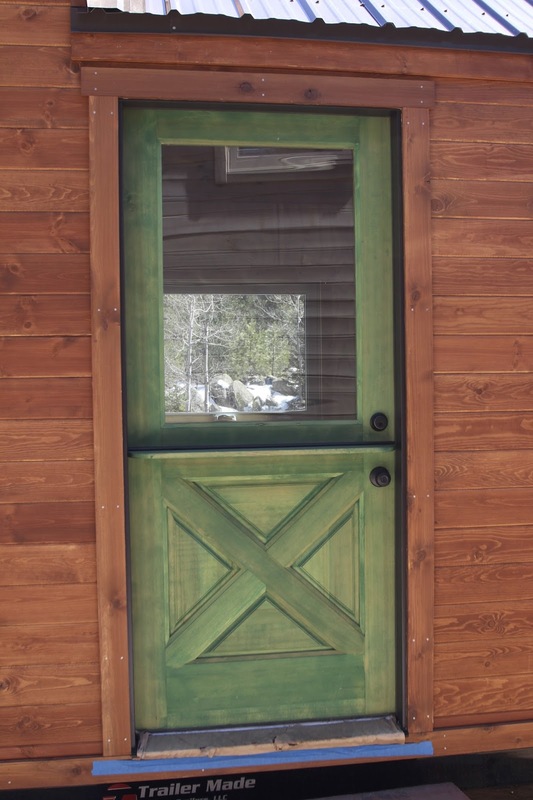 The 26' home also features a metal roof and a bright green door to add a pop of color. Inside the home's cozy interior is a kitchen, bathroom, living room area, plenty of storage, a bathroom, and a loft bedroom that's accessible by stairs. 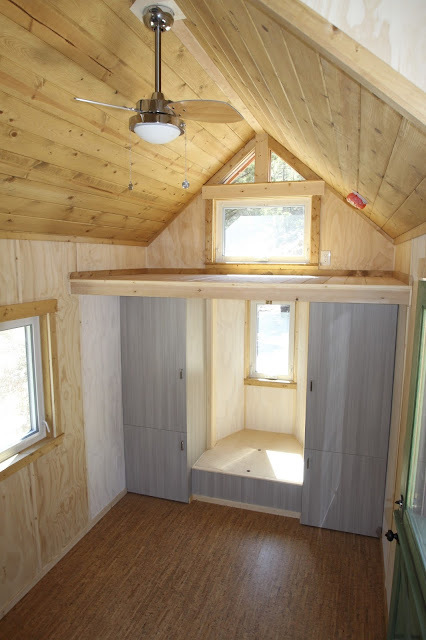 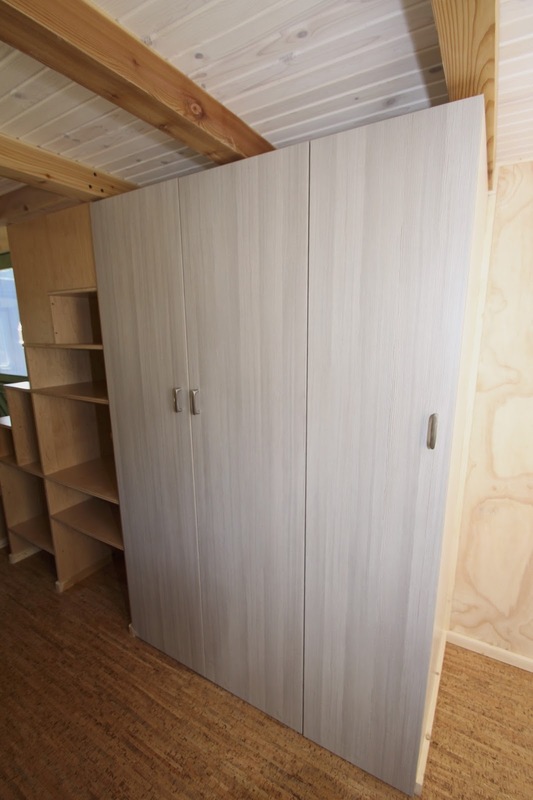 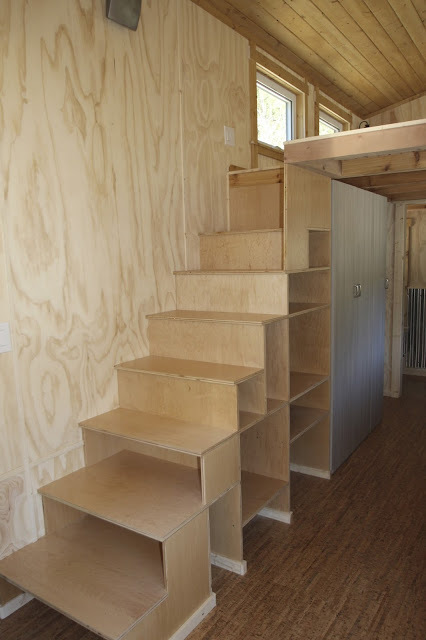 There's also a second loft space that would be perfect for additional storage or use as a guest room! 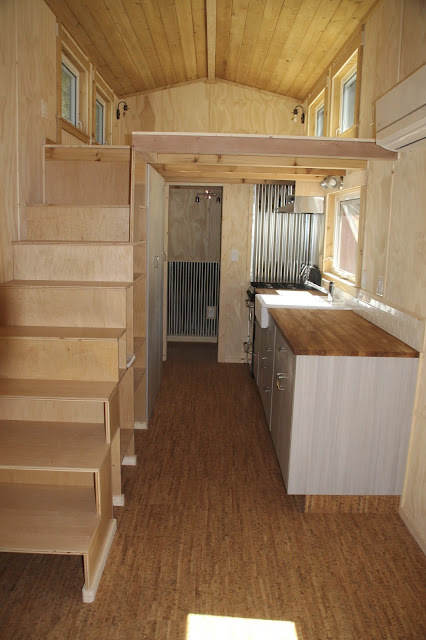 For any more questions and/or inquiries, be sure to contact SimBLISSity here! 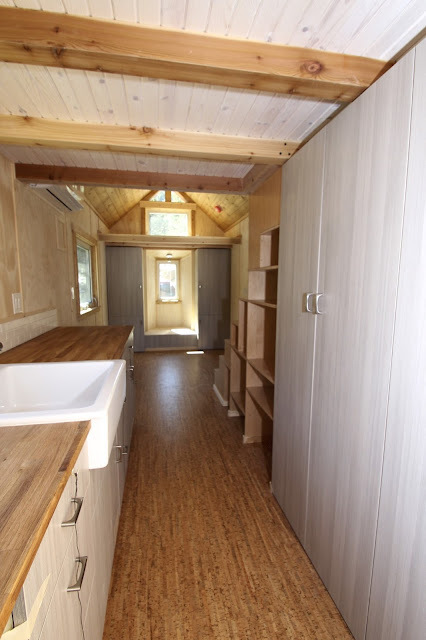 You can also check out some other homes by the company here!